Maximize the performance and response out of your ATV/UTV with the added advantage of EPI's Severe Duty Belt. - Get the best overall performance at work. - Designed for stock tires. - EPI Severe Duty Belt Included. 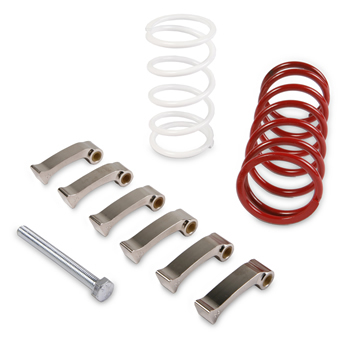 - Kit designed for stock motor and stock exhaust. - Kit components vary by model.